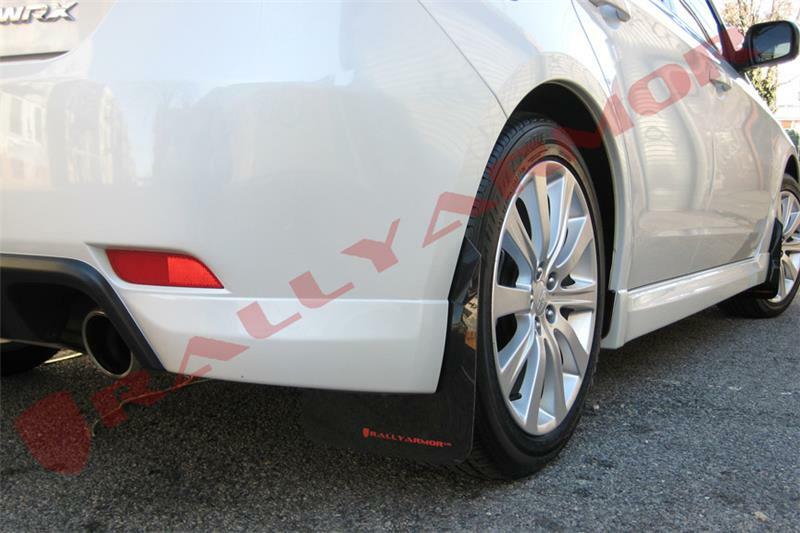 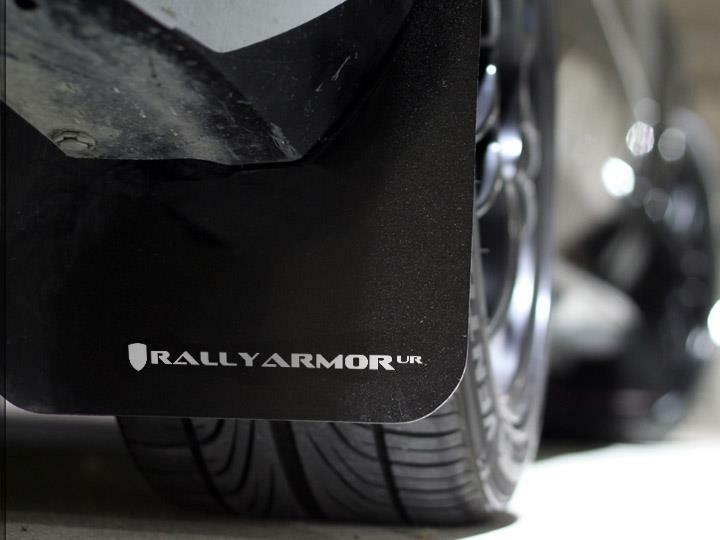 Rally Armor’s Urethane Rally Mud Flaps are flexible and durable. 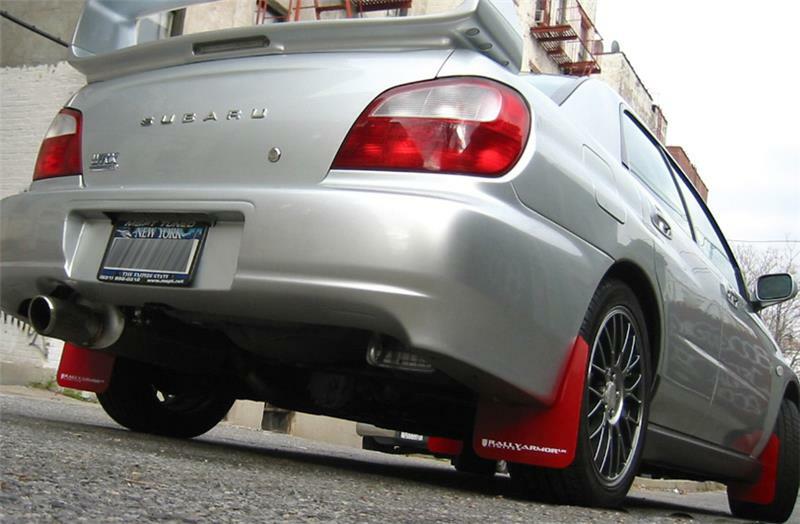 They are crafted from premium polyurethane, and have been engineered to perform consistently in a variety of environments. 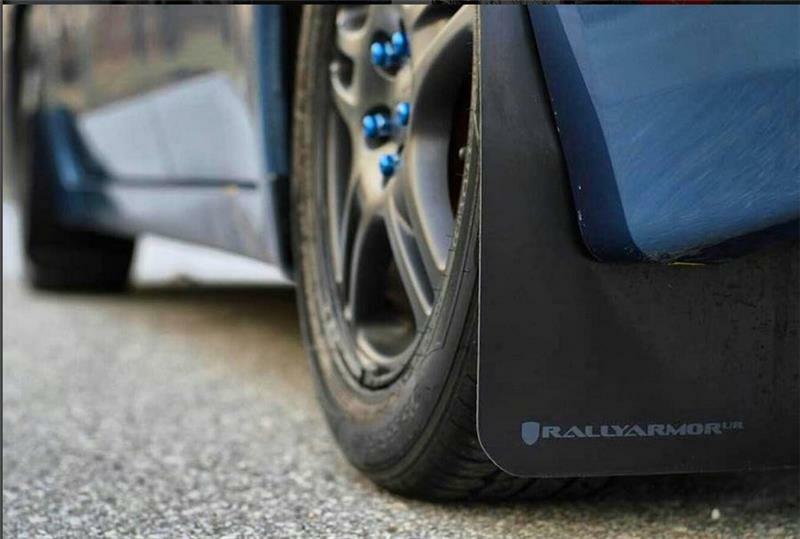 In true rally tradition, the polyurethane rally flaps endure the elements season after season, while finishing your vehicle with a rally look.